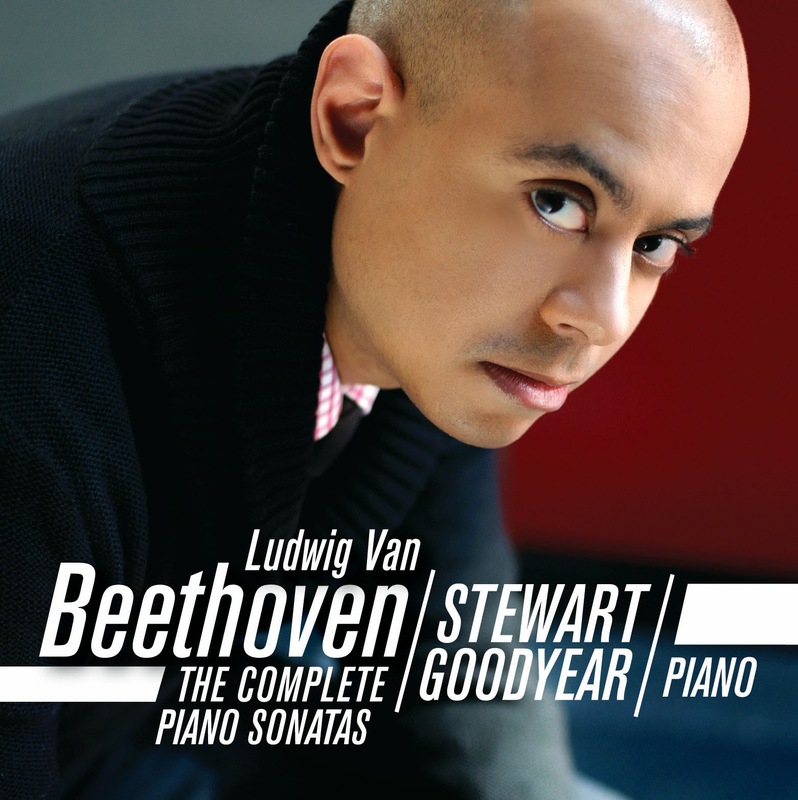 I wanted you and all your readers to know that on my WHPK-FM radio show on Wednesday, May 28th 12 Noon-3 PM (88.5 locally in Chicago and livestream on www.whpk.org) among the works I will be playing on my show is Stewart Goodyear's recording on the Marquis label of Beethoven Sonata No. 29, Hammerklavier. Among the other works on the show will be Schumann Kinderszenen, Leonard Bernstein's Dybbuk ballet suites 1 & 2 (Leonard Bernstein and the New York Philharmonic) and Elgar's Symphony No. 2 (the brand new Decca recording the Staatskapelle Berlin conducted by Daniel Barenboim). WHPK 88.5 FM Chicago, Community Radio | University of Chicago. Playing a wide variety of music for the Chicago community.